Shop online for 70 new-ray at discounts up to 25%. 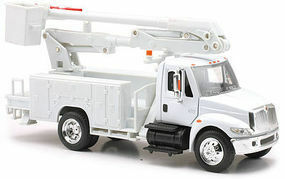 Diecast is the most popular of the 3 new-ray categories, then Plastic Models, and Toys & Games. 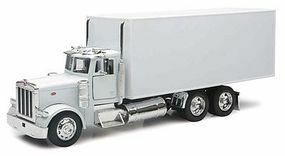 This is the 1/43 scale Peterbilt 335 Box Delivery Truck Diecast Model by New Ray Toys. This is the 1/43 scale Kenworth W900 w/Grain Hauler Trailer Diecast Model by New Ray Toys.